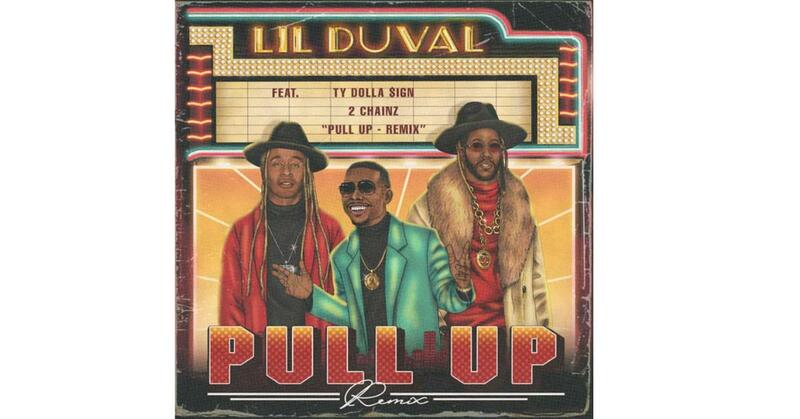 Lil Duval probably never imagined it himself: a second career arc as a rapper, nope not happening. But think again, the opportunities for comics to seek royalties never more feasible in the present climate. Wasn't it Redd Foxx who once said, "the definition of indecent – when it's in long, and it’s in hard, and it's in deep – it’s in decent," paving the way for the Lil Duval's of the world to follow in his footsteps. 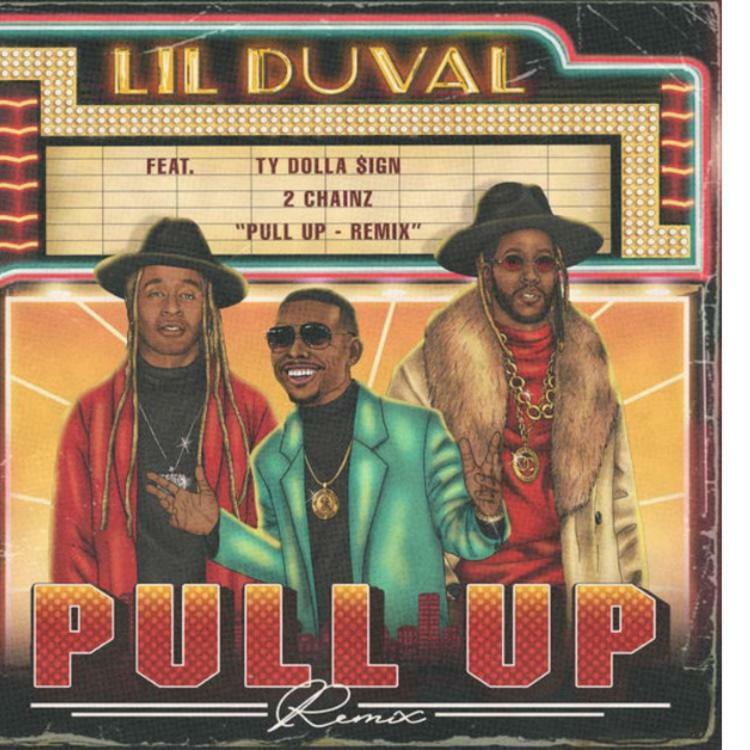 For his latest musical endeavor, the "Pull Up" remix, Duval adds 2 Chainz to an existing song already boasting Ty Dolla $ign on the refrain. The grizzled vet has one job to do, and he does it so well: give credence to the itinerant comic, so he can continue his foray into music. 2 Chainz says it himself, "if Jamie can sing then so can Duval," and while that might be true to some degree, Jamie Foxx is a whole other beast. That said, 2 Chainz' message resonates all the same. Make it bigger, make it wider.